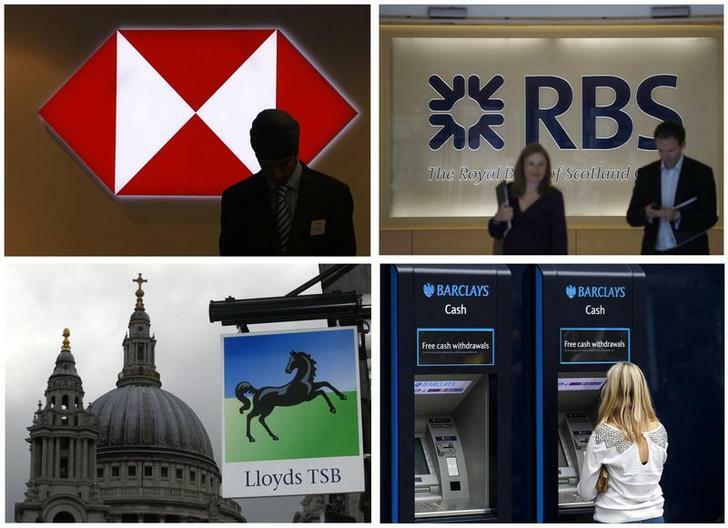 Britain’s big banks could be broken up after the country’s new competition watchdog set out plans for an 18-month investigation into services for small-business customers and personal accounts because of a lack of competition. The Competition and Markets Authority said it was considering launching a full investigation after preliminary research found evidence that competition was not working as well as it could. The move was widely expected. Shares in Royal Bank of Scotland were down 1.3 percent at 319.7 pence in lunchtime trading in London. Barclays, HSBC and Lloyds Banking Group were down less than 1 percent.